Cyber Security Part 2: Forms of Attack - Cino Ltd. Cyber Security Part 2: Forms of Attack - Cino Ltd.
Now that you’ve had a chance to familiarize yourself with essential terms and definitions in Part 1, we’re going to jump right into the most common forms of attack that you need to be aware of. A DDoS attack is when a cyber criminal uses a network of zombie computers to sabotage a specific website or server. The user instructs the zombie computers to contact a specific website or server over and over again, increasing the traffic to the server or website, overloading it causing it to slow down or shut down completely. Your computer could be used in one of these attacks. If an attacker finds security vulnerabilities on your system, they could take control of it and force it to send large amounts of data to a website or spam emails. Botnets are a large number of software robots (bots) that constitute a group of infected computers (zombie computers) that are remotely controlled by a malicious user to spread malware, send spam emails containing viruses or DDoS attacks. 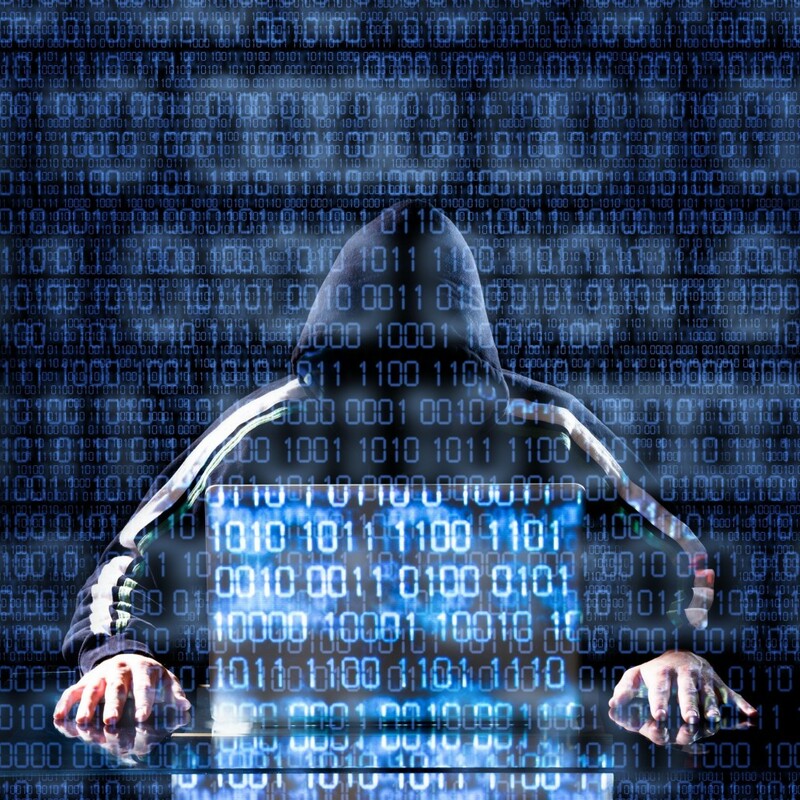 A hacking occurs when a malicious user gains unauthorized access to a computer by finding weaknesses in your security and exploiting them to access your information. Malware is one of the most common tools for hackers to use to infiltrate or damage your system. It is malicious software such as computer viruses, worms, Trojan horses, spyware and adware. Malicious users use it to take control of your computer and all the software you’re running on it, send spam emails from your computer, steal sensitive information, access your files, reformat the hard drive of your computer causing you to lose all your information or scare you with pop-up messages telling you that your computer has a security problem while directing you to contact them for help further exposing your system to threat. Pharming is a very common type of online fraud which points you to a malicious and illegitimate website by redirecting the legitimate URL, even if it’s entered correctly. You are convinced that the site is real because it looks almost identical to the legitimate website and if you enter your information, you may unknowingly give it to the malicious user. Phishing, also known as spoofing, is often used by malicious users because of its ease of execution and result production with minimum effort. They send you emails, text messages and websites that appear to be from authentic companies in an attempt to steal your personal and/or financial information. When you are asked to validate, update or confirm your account, they are tricking you into giving them your information such as your username and passwords giving them access to your accounts (online bank account, credit card numbers, etc.). Ransomware is a type of malware that essentially holds your system hostage. You are denied access to your computer and/or files through either lockscreen ransomware which only shows a picture denying you access or encryption ransomware which encrypts your files also denying you access. Meanwhile, a message is displayed demanding payment in order to grant you access again. It is transferred through phishing emails with malicious attachments or website pop-up advertisements. Spam entails a mass distribution of unsolicited emails that contain the threats of malware or fraud by including links to websites, special offers or promotions. By clicking on those links, you grant the malicious user access to your computer and files. Spyware is installed automatically on your computer when you click on a free download that is not authentic. It will steal your personal and computer information and send it to third parties, attack your computer with viruses or alter the way your computer operates. Trojan horses are a malicious software that has the ability to log your keystrokes (online banking sign in, for example), steal your username and passwords, access your computer’s camera, hack into other computers through yours and delete your files. It is a file that is hidden within actual legitimate software and installs itself and runs once downloaded. A virus is a malicious program sent via email or download with the purpose of infecting your computer and those of all of your contacts. A virus can take over your web browser, turn off your security settings, show unsolicited ads, send spam emails to your contacts and provide hackers with your personal information and your contacts list information. Once your computer is infected anything you connect to it (i.e. USB drive) or send out has the potential of spreading the virus. Worms do not only threaten computers, but the internet as well. They exist in the memory of your computer, silently, without causing damage to your computer while sending itself to the computers in your shared network. They then spread to those in your contact list and have the capability of shutting down parts of the internet as well as your internal network. We’ve all been told about the importance of having a strong Wi-Fi password. Here’s why. If a hacker manages to infiltrate your Wi-Fi, they are able to access all of the information you send that isn’t encrypted, they can access your computer and your personal information. Our next blog will offer information and tips to help you avoid becoming a victim to any of these attacks. In the meantime, here’s a short video on how you can begin to protect yourself today.